Nicki Minaj called into “The Rickey Smiley Morning Show” recently to promote her latest album, The Pinkprint, available in stores now. You can listen to the audio below! During their conversation, Minaj spoke on working with Beyonce, naming her album The Pinkprint, the calendar that comes with it, what she looks for in a man, Hollywood, getting in trouble as a little girl, not being a thot, if she would consider being with a woman, and more. The Young Money Barbie also gave her thoughts on Lil Wayne wanting off Cash Money Records and why she believes that no one on the label should complain about wanting to leave except for Wayne himself, which is because he gives everyone so much freedom to put out music how they want it out. 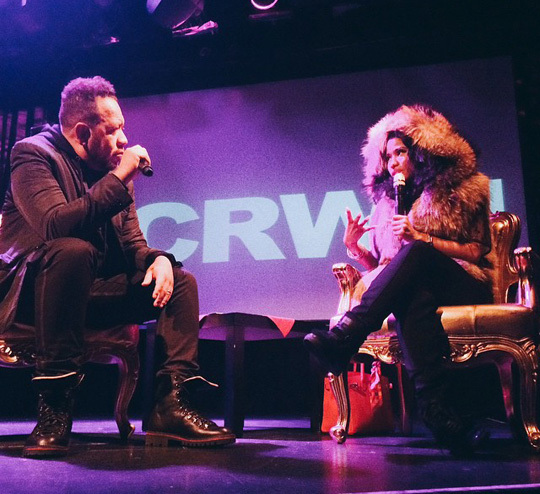 Here is the first part of Nicki Minaj‘s interview with Elliott Wilson for his CRWN series that took place in New York City on December 16th. In the first part, Nicki opened up about her personal life, wanting to be a mother, working so much, her past relationship, Safaree, her cousin that passed away, and shared stories about her family from the past. The Young Money Barbie also discussed her new album The Pinkprint, how certain songs off the project came together, having skill, her relationship with Lil Wayne and Birdman, if YMCMB is really a family, and more. Yesterday, Nicki Minaj phoned into Shade 45 on Sirius XM to chat with DJ Whoo Kid for around 17 minutes on his “Whoolywood Shuffle” radio show, which you can listen to below. The YM Barbie talked about her new album The Pinkprint, Jay-Z’s influence on her, working with Beyonce, nearly getting on O.T. Genasis’ “CoCo” beat, not sleeping with any of the YMCMB team, Meek Mill, and more. Nicki also spoke on the recent issues involving Lil Wayne and Birdman by saying that she knows they love each other and hopes they will resolve it soon, as well as confirmed that Young Money are like a family. 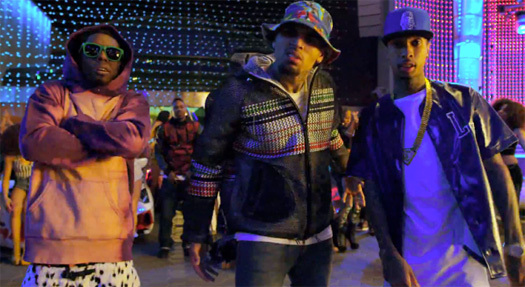 Tyga and Chris Brown sat down with Justin Credible and J Cruz at Power 106’s annual Cali Christmas concert in Inglewood, California on December 5th for an interview that you can check out below. During their conversation, T-Raww and Breezy spoke on their upcoming joint tour with Trey Songz, their forthcoming Fan Of A Fan album that will have a single off the project dropping in January, the “Make It Work” music video premiering on Monday, and more. Tygaman also discussed Lil Wayne tweeting he wants to leave Cash Money Records, sharing the same frustrations as him, which is wanting to give their fans music but they can’t because of behind the scenes label politics, and always knowing that Wayne would leave. He even confirmed that he is currently trying to get out of his deal with YMCMB and will become an independent artist. Ty mentioned that he has already been paying out of his own pocket for studio time and videos! 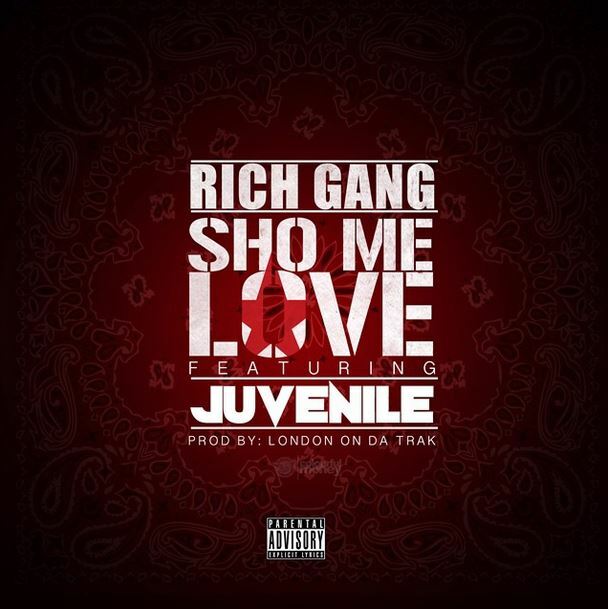 Here is the second single from the Rich Gang 2 project, due to be released later this month. 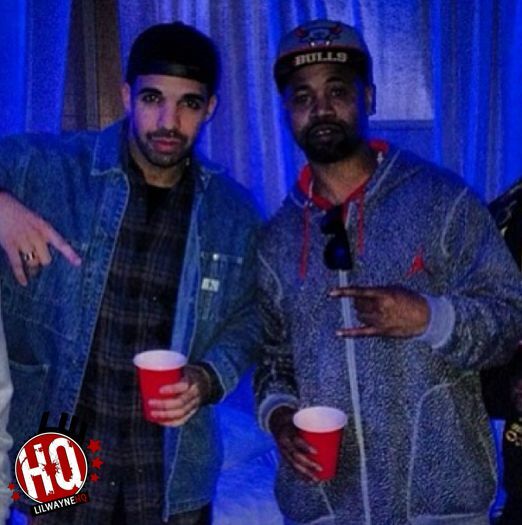 The London On Da Track-produced song, which is called “Sho Me Love“, belongs to Juvenile and features Drake. Hit the jump to listen to “Sho Me Love“. If you have not heard the first single from Rich Gang 2 featuring Lil Wayne and Young Thug, click here to check that out! Funkmaster Flex from Hot 97 recently sat down with Chris Brown to get his thoughts on the Drake vs. Tyga situation. Breezy explained that YMCMB is family to him and that him and Drizzy are cool again after their previous issues, but T-Raww is his real homie. I have no idea what Drizzy Drake song Funk Flex is talking about, because I’m pretty sure Drake has not dropped any tracks dissing Tygaman. Anyways, you can watch the interview in the video below. Juvenile has officially signed back to Cash Money Records! In the video below, you can watch Juvie and Birdman discuss the new deal that will see him retire at CMR and why they decided to work together on the same label again. 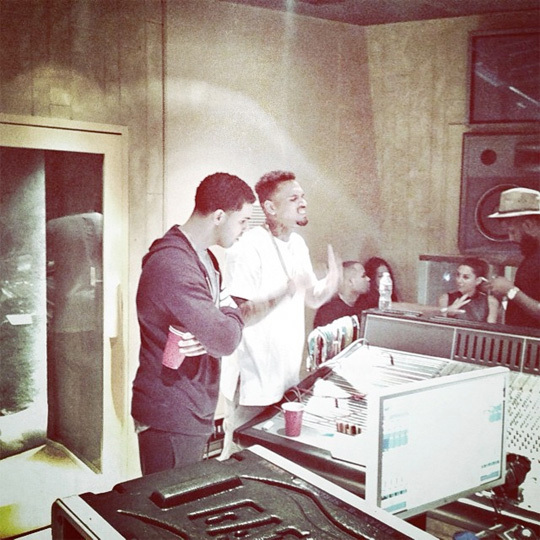 In related news, we can also be looking forward to a Juvenile single featuring Drake to premiere in the upcoming weeks. There is no word on what project the song will appear on, but it could appear on the upcoming Rich Gang 2 album, dropping on November 24th.